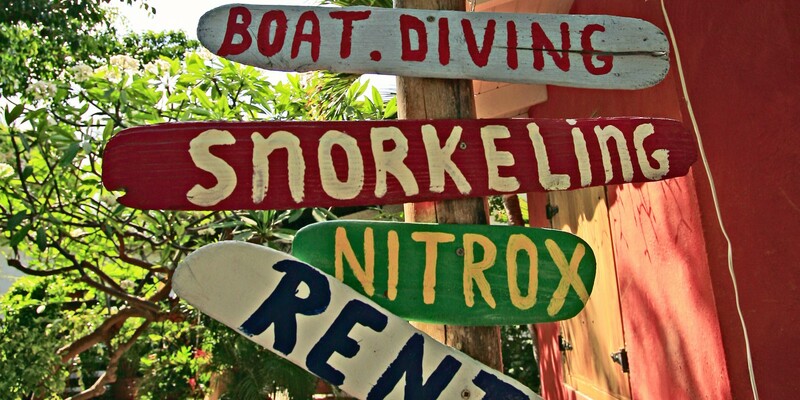 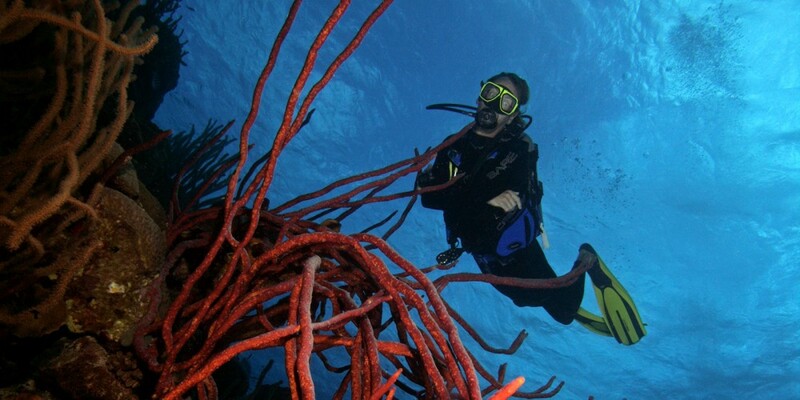 Curacao snorkeling and diving encompass more then 80 different dive sites, which cover 65 individual sites (one is located in front of Sun Reef Village!). 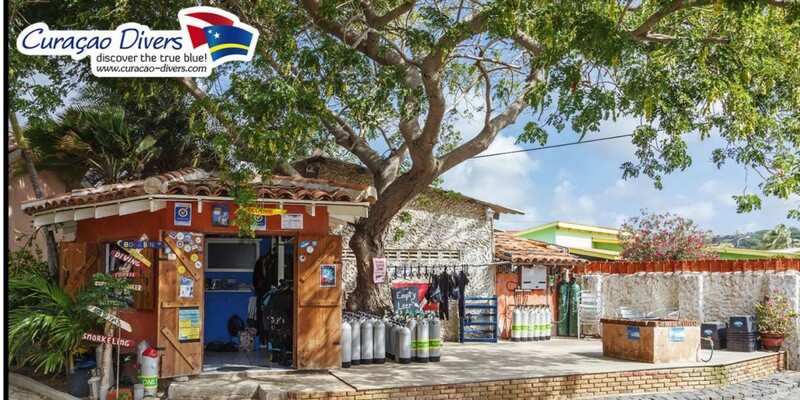 Curacao Divers offers courses for beginners, intermediate and advanced divers given by experienced and professional PADI-certified instructors. 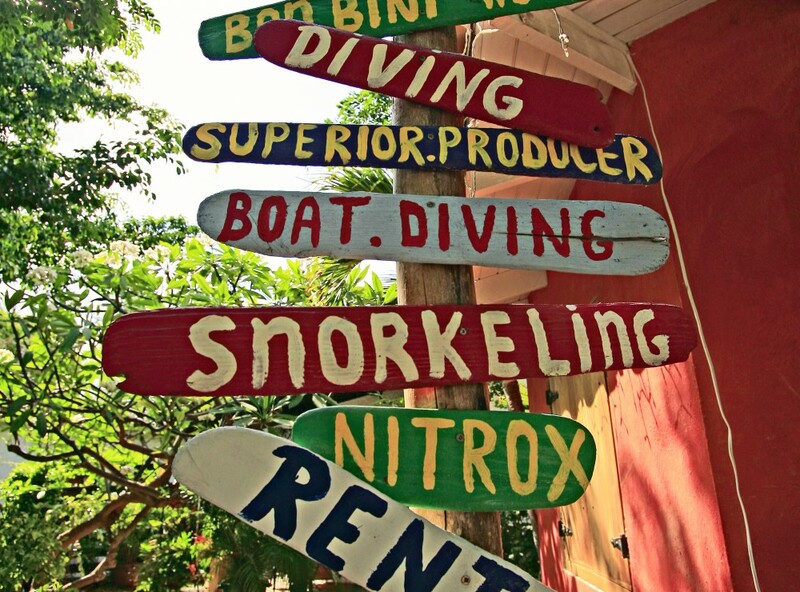 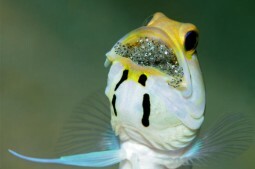 Diving will only take place in small groups, on the house reef or at other amazing dive sites. 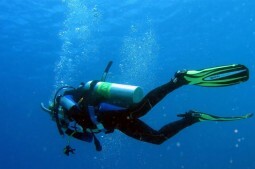 Personal attention and safety are the most important elements. 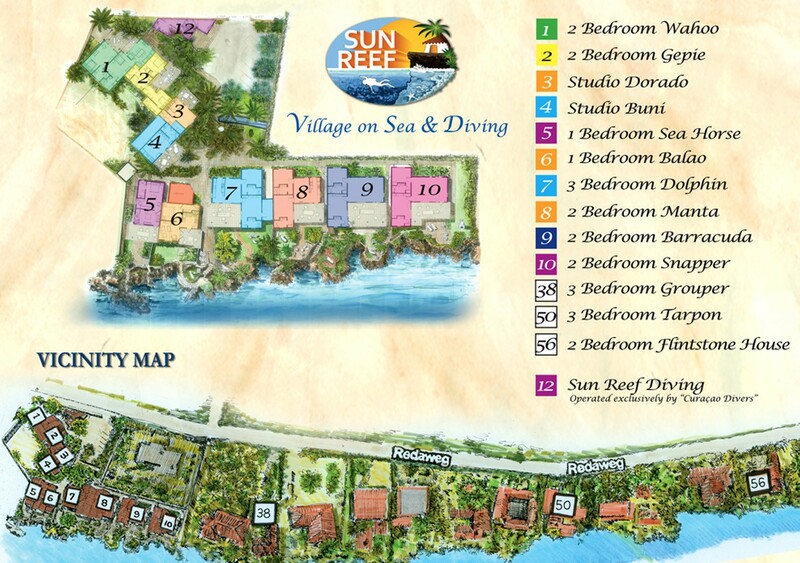 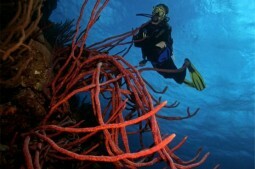 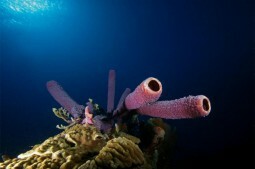 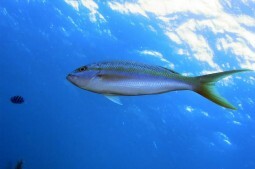 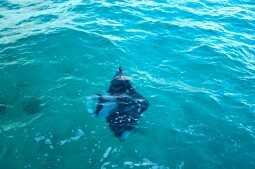 Sun Reef Diving is operated exclusively by “Curacao Divers”.